The LG X3 is their latest flagship Android attempt, one that may actually be worth a second look. With its Tegra 3 quad-core processor, 4.7″ HD display, 2000mAh battery, 8MP camera and what appears to be semi-stock Ice Cream Sandwich, how can you not be at least a little interested in it? 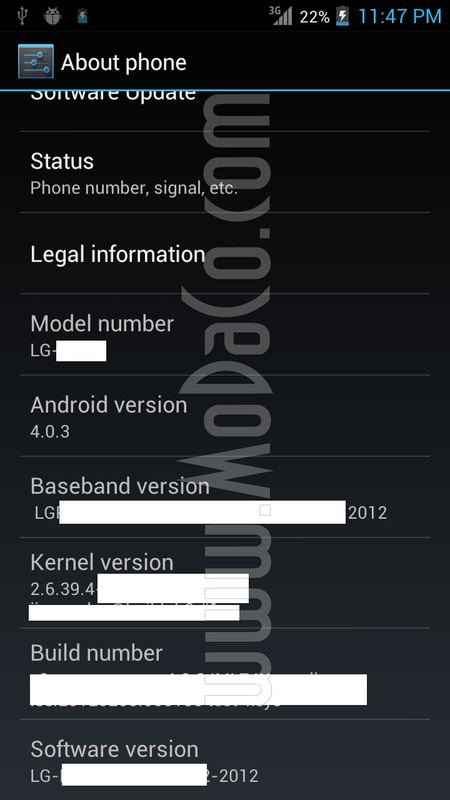 And thanks to the crew at Modaco, we have benchmarks and proof of an ICS version that looks only lightly touched (Gesture, Lock screen, and Power Saver sections are not stock). 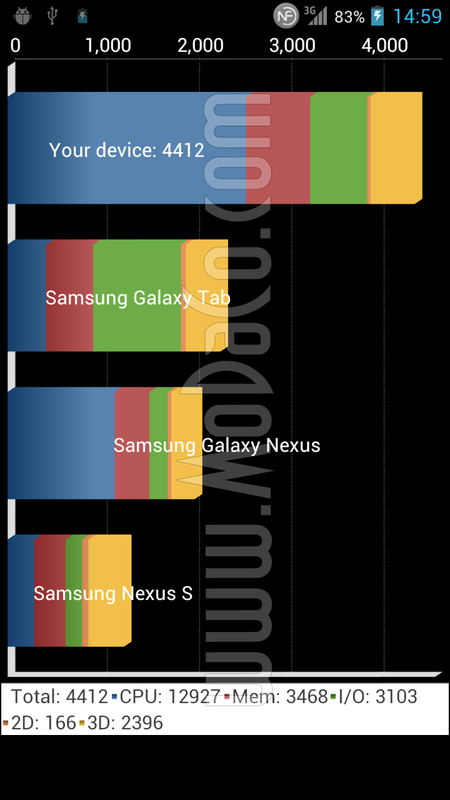 And yes, that benchmark says 4412 (taken from the newest Quadrant that supports ICS and multi-core processors). Jaws on the floor? Still not ready to buy into what LG has to offer? 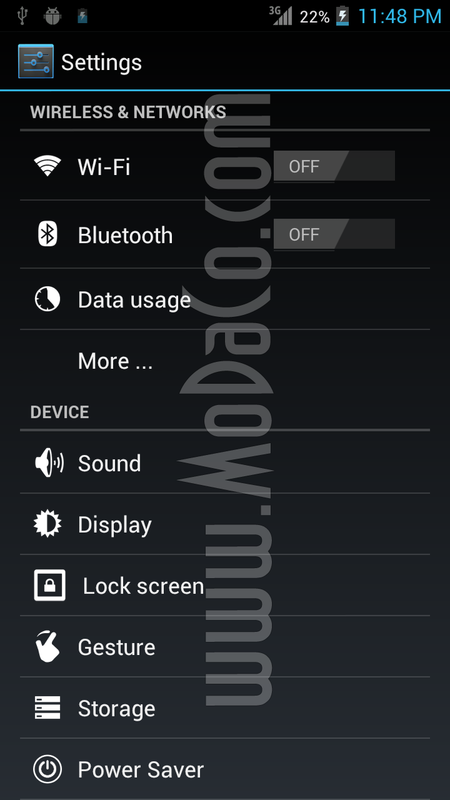 4.7″ screen a turn-off or turn-on?